Have you known people (or are you the person) that proudly say that Macs are free of malware and can’t be infected by viruses? Well, you, or those people, need to reassess this statement, because Macs are not safe from havocs, as highlighted through the recent penetration of the “mshelper” malware which has been making rounds for a while now. 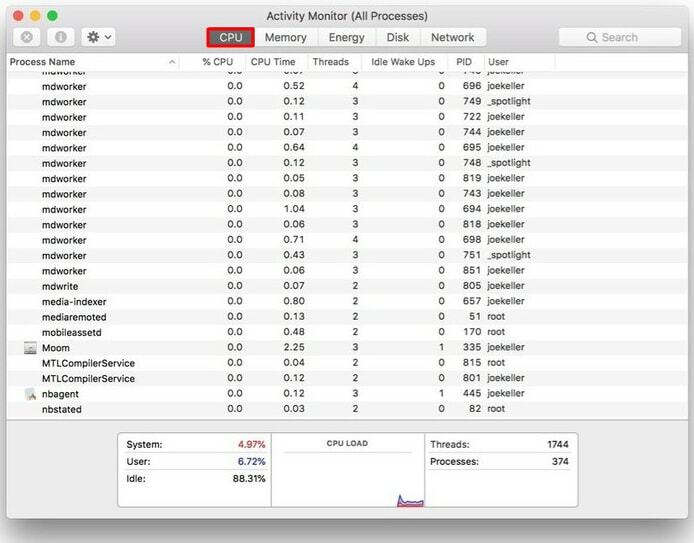 A while ago, some owners of Mac computers began to wonder why their device’s battery life is almost non-existent and why the internal fans of the machine are running at full speed even though there are no processes or apps running on a level that would require the CPU to consume a lot of energy. 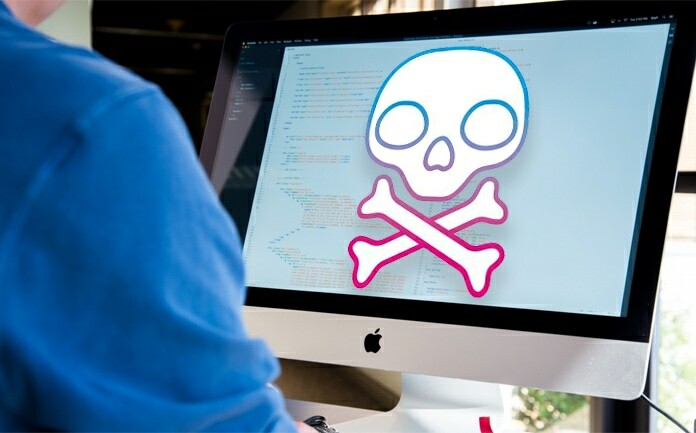 If any of these things have happened to you, then it is the right time that we educate you on the mshelper malware that has been identified on Mac computers. The malware drains the CPU of its energy by consuming a lot of Mac’s resources. At the moment, there is no evidence to suggest that mshelper is a virus or it is causing major harm to the Mac itself. Our best guess is that it is some a type of cryptocurrency miner or an adware that’s infecting machines around the world and leveraging the power of the computing devices to mine currencies for creators. Also, there are no details on how it gets on the mac, so users should be very careful with general installations as well as when they’re installing software from third-party sources that they haven’t downloaded from in the past. However, if you have a Mac, you might be curious about it, so here’s what is needed. Here’s how to determine whether your machine is infected with the virus or not. 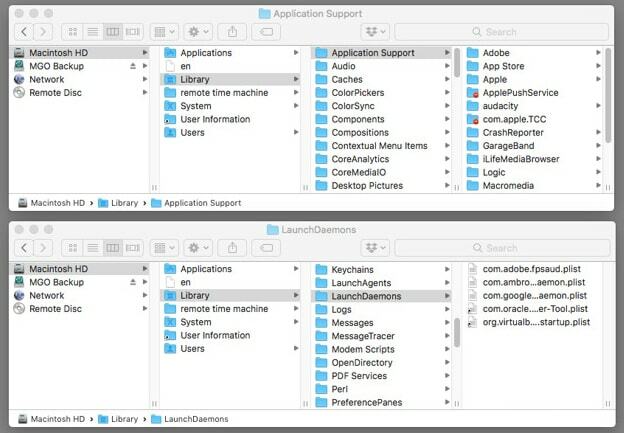 Click the “CPU” tab inside the app to ensure each process is sorted in such an order that it shows the ones consuming most resources. If there’s a process called mshelper at the very top, your machine is infected. Deleting these files will likely help you get rid of mshelper. We also believe Apple is aware of the issue and it will be added to the macOS backlist pretty soon. Until then, you know what to do to get rid of it.